The best bars and food joints in Sapporo Japan? 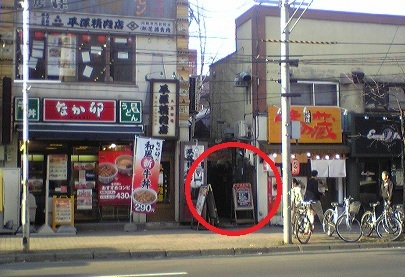 My first choice is Famous Door in Kitanijuyojo, right down the road from where I live. Actually, I moved to this area so that I could go to this bar more frequently. This is not a Japanese Bar, but a bar designed with a New Orleans theme. The owner, who is Japanese, loves New Orleans and Jazz music so much that he decided to make a bar like it. He designed the bar himself. Make sure you sit at the bar so you can meet some of the locals who are very friendly. Sometimes late at night someone will come in, order a drink and then pass out at the bar.....it's that kind of place. The staff are very friendly and some of them speak a little English. This is probably one of the first bars and food joints that I can actually call my local, and "where everybody knows your name", cheers! Closing time is supposed to be 1am, but they close once the last person leaves. The latest I stayed one time was 7am! It was my friends leaving party. 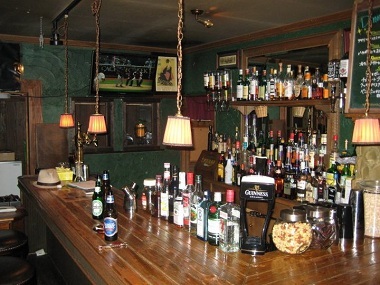 Most people at the bar come by themselves so you'll feel comfortable if you want to come for a quiet drink. They also play some really good music, classic 70's and rock, blues, and jazz music. 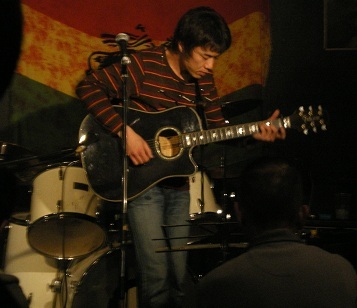 Every so often(about once a month) they also have live music, usually Jazz or blues from bands across Japan. They charge an entry fee on these nights which can be quite expensive, but they usually include some deal like a free drink or something. On their anniversary party, which lasts a few days, they usually have a variety of bands, cheap drinks and cheap food. This is well worth the entrance fee. The bar drinks start from about 500 yen and upwards and the New Orleans style food is good. I always order the Poor Boy sandwich(fried fish in a baguette with chips on the side) which costs about 850 yen. How to get to one of the best bars and food joints in town? From Sapporo Station take the Namboku (green line) subway line towards Asabu. Get off at Kitanijuyojo (North 24) and take exit 1. It takes about 10 minutes and costs 200 yen one-way. From Exit 1 turn right and walk for about 2 minutes. Famous Door is hidden from view but you'll see a gate leading down a dark alley between two small restaurants on the right hand side. There will be a menu board in front of the gate, so look out. Check out here for menu and prices. 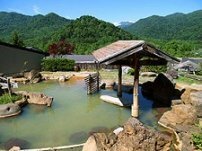 It's located at North 23 West 4, just a 15 minute cycle ride from Sapporo Station.